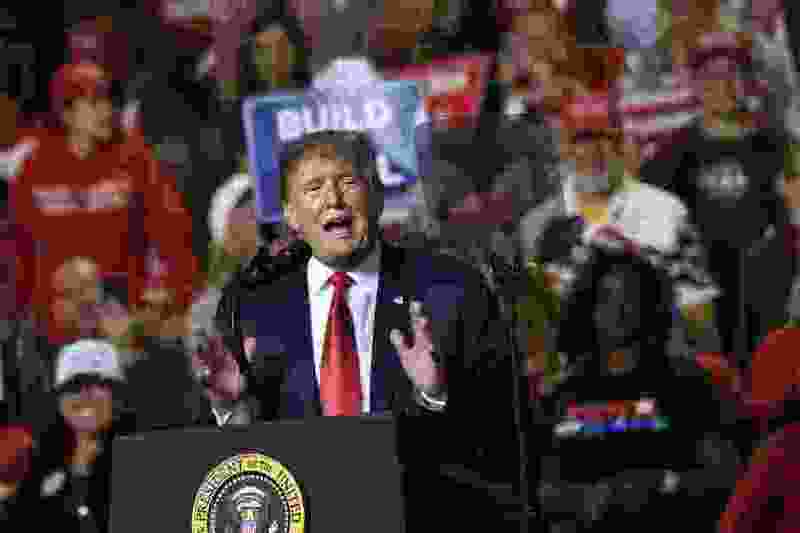 Tweets of the day: @Acosta: “Trump sounded like he was managing expectations about his crowd size before heading off to El Paso: ‘I like the old days when I was allowed to make outdoor speeches. It was a lot easier because you could have very big crowds.’"
From @mkraju: “'Lock her up!' the crowd chants at Trump rally tonight, referring to Hillary Clinton, of course.'" Happy Birthday: to Rep. Karen Kwan.